This Sunday is All Saints Sunday. We will honor those saints from our congregation that have left us and gone to their eternal home. Our MusiKids choirs will bless us with a special presentation at the 10:30 service. 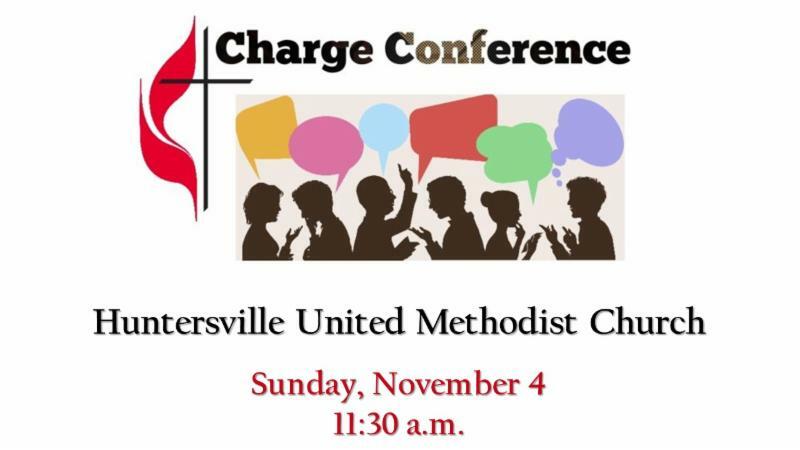 Our annual Charge Conference will immediately follow the 10:30 service. All are invited to attend. 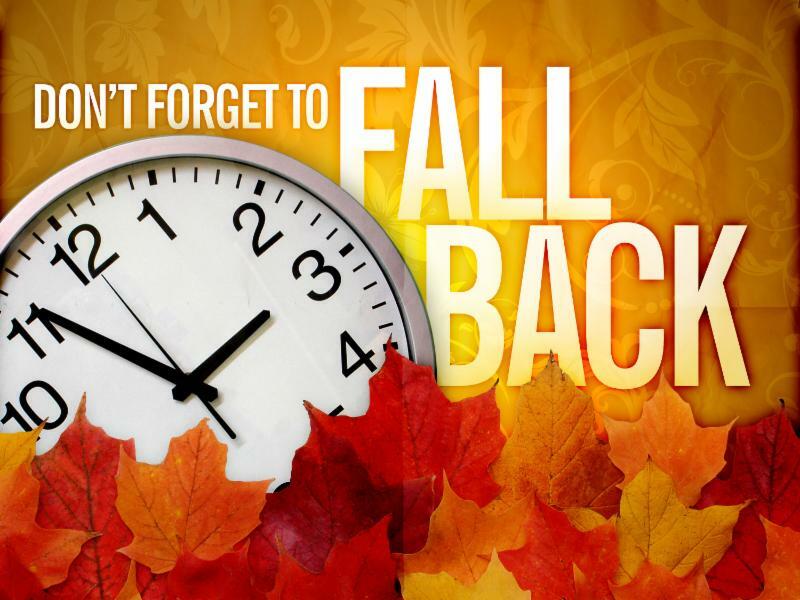 If you are still using a regular alarm clock, don't forget to "fall back" one hour before you go to bed Saturday night. If you forget and show up to church an hour before anyone else, you get to make the coffee! 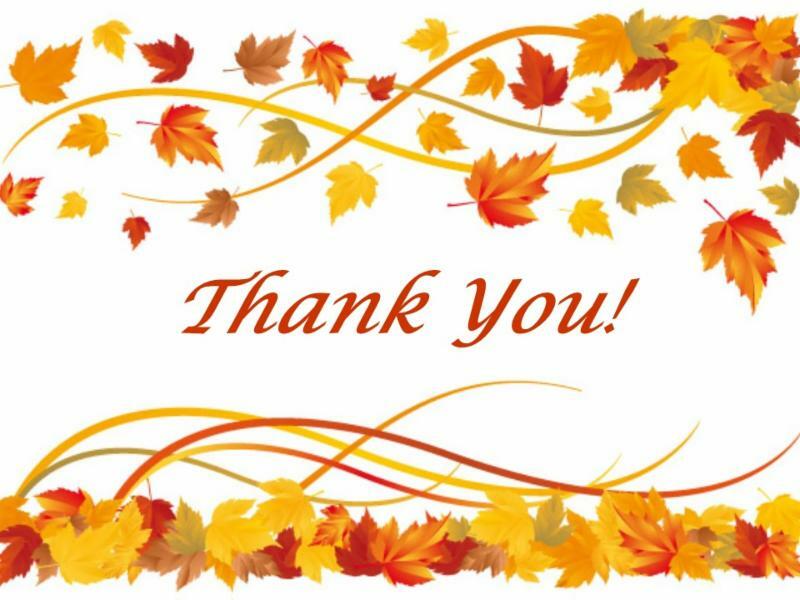 Thanks to all who attended and helped with this year’s Fall Community Extravaganza! We had a great day in spite of the rain. A very special thank you to the FCE Committee. Each and every one of you worked hard in our planning this day and it is very much appreciated! We will report our earnings for the day and share the missions that will be helped as soon as all the funds are recorded and dispersed. I have enjoyed the privilege of chairing this committee for the last five years. It is a great event in the life of our church! 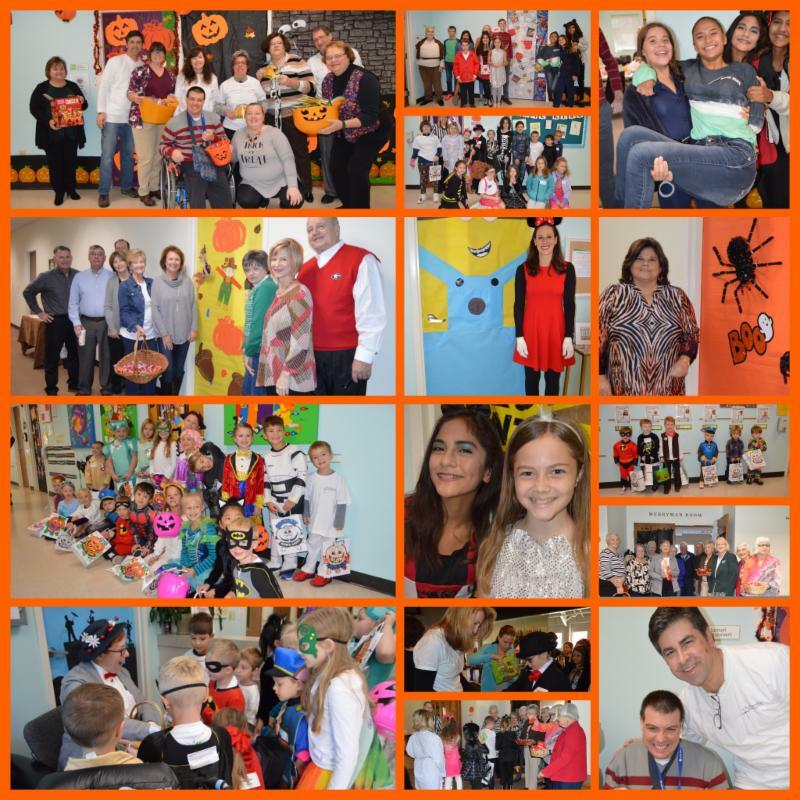 Thank you everyone for participating in Sunday’s Trick or Treat event. It was a wonderful time for both the children and adults! Congratulations to The Genesis Class, you are the lucky winners of The Golden Pumpkin Award ! We hope you all will be part of this faith-filled event again next year! 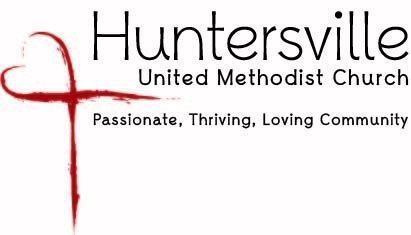 For more information on everything happening in Children's Ministry, read the Children's Ministry Weekly Newsletter on our website. Next Sunday, November 11 is Veterans Day. 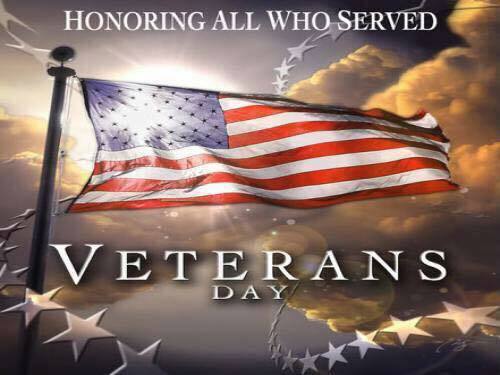 We are thankful every day for all Veterans who served to protect the freedoms we enjoy. We want to make sure we are honoring all Veterans in our congregation. Is your name, or your family member's name on our plaque? Please email Tabitha. 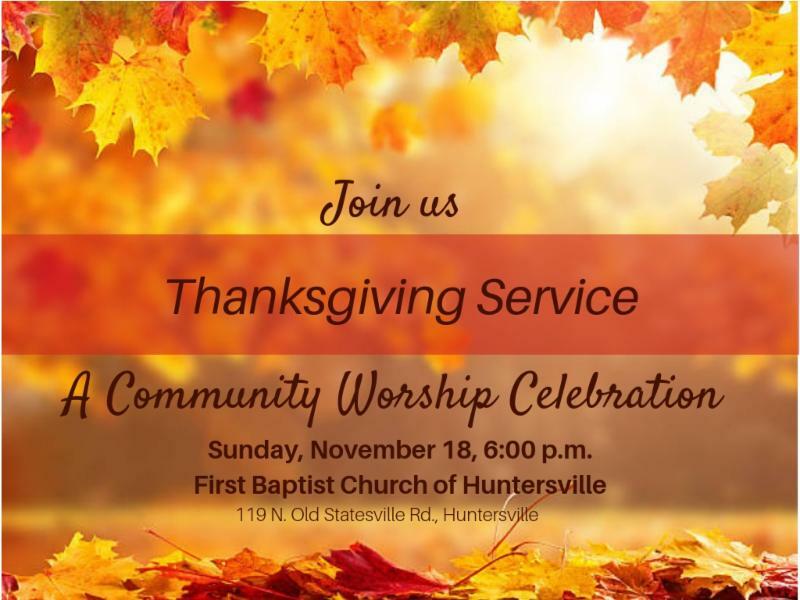 First Baptist Church of Huntersville is hosting our annual Community Thanksgiving Service on Sunday, November 18 at 6:00 p.m. We hope you will join us for this time of worship with several Huntersville area churches. A reception will follow the service. Childcare is available for children 5 and under. Please contact First Baptist Church at churchoffice@fbc-h.org or 704-875-6581 if you will need childcare. 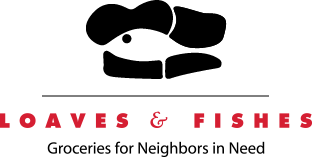 This Sunday , between the two services, Girl Scout Troops 3491 and 3941 will be collecting food for "A Can if You Can" Food Drive to benefit the Loaves & Fishes Food Pantry at Huntersville UMC. Please consider donating to the thousands of people in need. Items needed are: canned meat (chicken or tuna), 1 pound bags of white rice, canned peaches, boxes of oatmeal or grits (please no glass or bottles) . 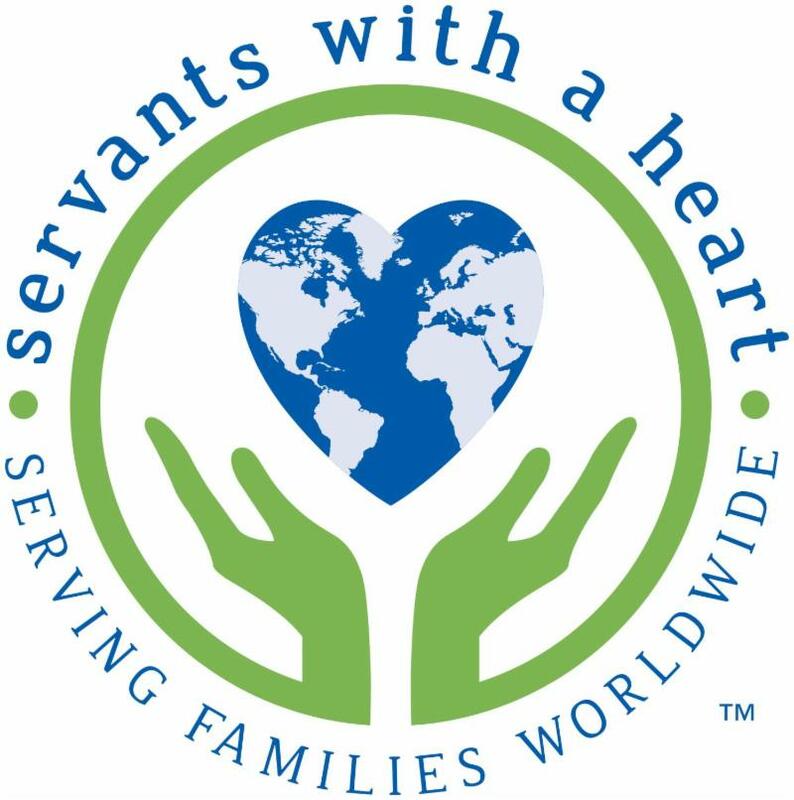 11:15 a.m. - 1:45 p.m.
For more details and registration for the event, go to https://www.servantswithaheart.org/williamsons-chapel.